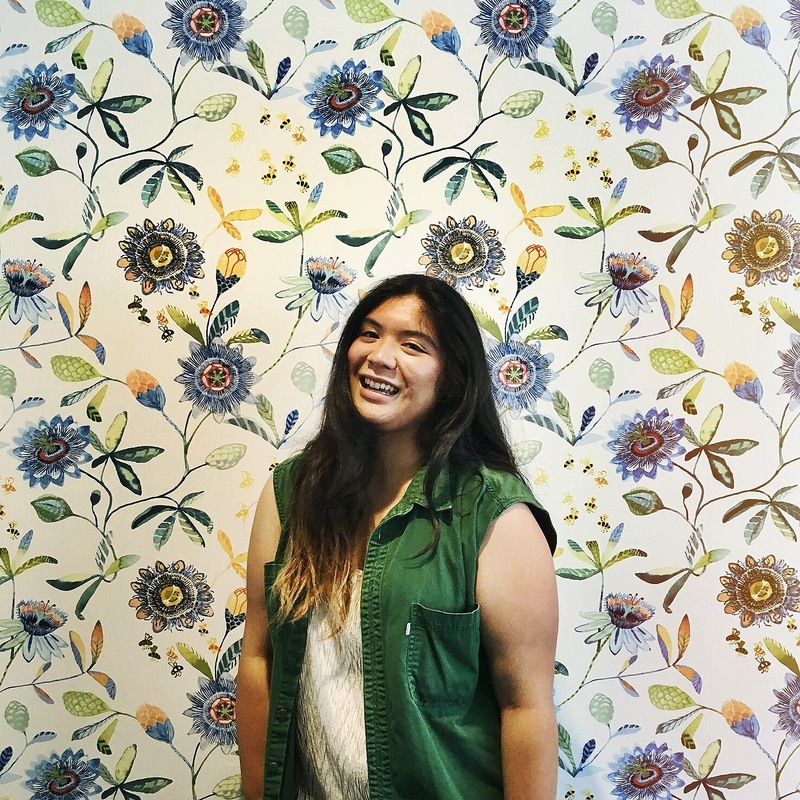 Rosemarie is a writer, journalist, and student from the Bay Area, CA. She loves spiraling down random Wikipedia holes, making excessive playlists, listening to bands with horn sections, dreaming of memes, and reading her own tweets. She also makes zines and spends way too much time pretending to have an Instagram aesthetic.